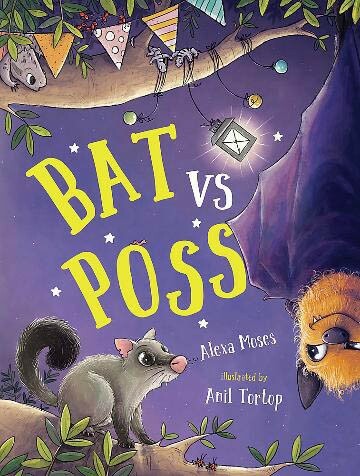 Meek the possum and her sisters three are happy living in the sprawling paperbark tree - until the day Squabbles the bat moves in. A story about sharing and making friends. Meek lives with her three sisters, a gaggle of birds, lizards and other creatures next to a tumbledown terrace house. 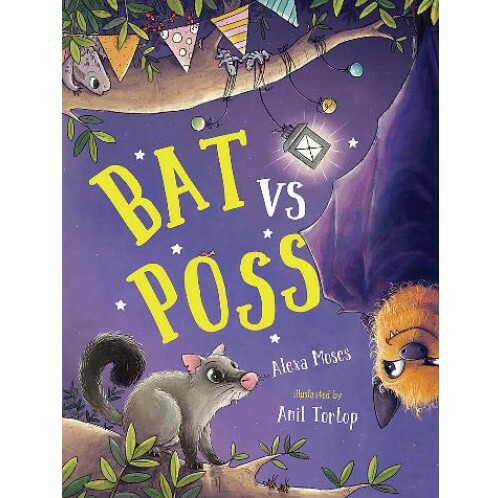 Everyone shares the space, and life is pretty sweet until the day a rude and messy fruit bat named Squabbles moves in - and demands everyone else move OUT. Will Meek be able to get rid of Squabbles, or is there a way for everyone to get along?